Hans Zimmer and countless more! Our steams are constantly updated with the freshest and most current, beautiful music in the world. 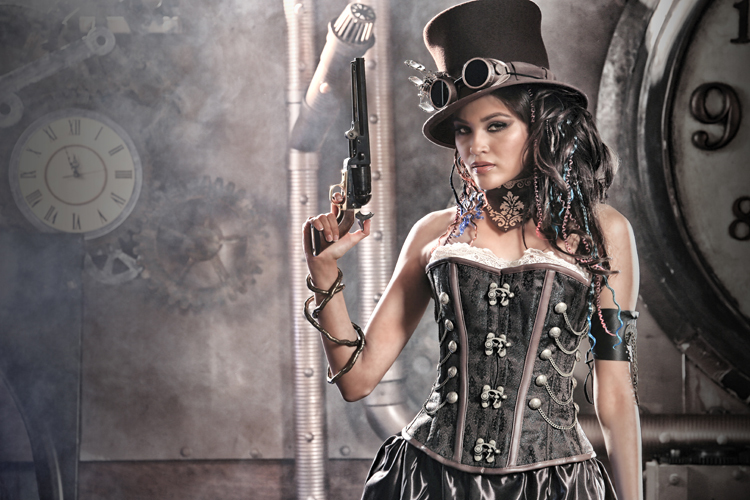 Steampunk music has grown up a lot since it was first conceived, and the boundaries continue to be advanced at a frightening pace. We spend a lot of time listening to all of the current releases and feel quite confident we offer the most beautiful listening experience available online.